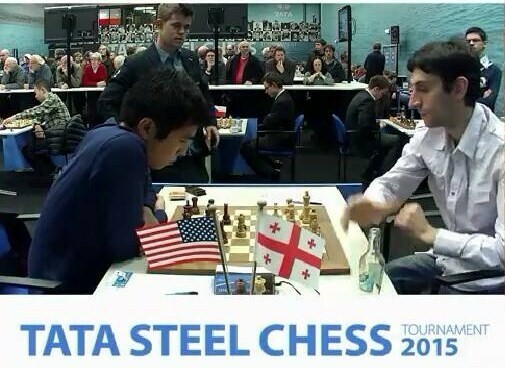 Filipino chess grandmaster Wesley So (left) plays with Baadur Jobava in the Tata Steel chess tournament in Wyjk ann Zee, the Netherlands. 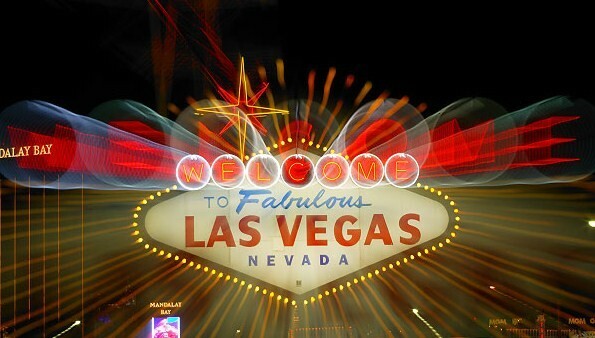 LAS VEGAS – Chess grandmaster Wesley So scored his second victory, a masterful 39-move thrashing of Baadur Jobava to grab a share of second place with two others after six rounds of the Tata Steel chess championship in Wyjk ann Zee, the Netherlands. Playing the black pieces, the 21-year-old So completely outplayed the adventurous Georgian to join world champion Magnus Carlsen and Wojtaszek Radoslaw, half a point behind the solo leader in the tough tournament. At the top of the standings, with 4.5 points, is Wassily Ivanchuk of Ukraine, who was held to a draw in the sixth round. So, who also beat Jobava with white last year, said it was his first win the black pieces in tournament play – and he particularly happy for that. His first win in the super-tournament, which gathered some of the best players in the world, was against Levon Aronian of Armenia, the defending champion, who beat him last year. In the fifth round, So settled for a draw against Hou Yifan of China, the women’s world champion. A tough tactical game that lasted 66 moves, So and Hou agreed to a draw by repetition of moves, as both played precise moves with each in danger of making a mistake in a blitz-like endgame. It was So’s fourth draw in the tournament, maintaining an unbeaten streak of nearly 50 games, pushing the Bacoor-born live rating to a personal best 2781.4, No. 9 in the world and tops among players carrying the U.S. banner. His official FIDE rating, however, is still 2762 until the new rankings are released in February, and the Tata Steel tournament is over.